Played PUBG mobile enough? Want to taste the Fortnite Mobile? Check out this list of supported Fortnite Mobile Android and register your device to play Fortnite Mobile on Android. Also, Fortnite Mobile release date, apk, and more! 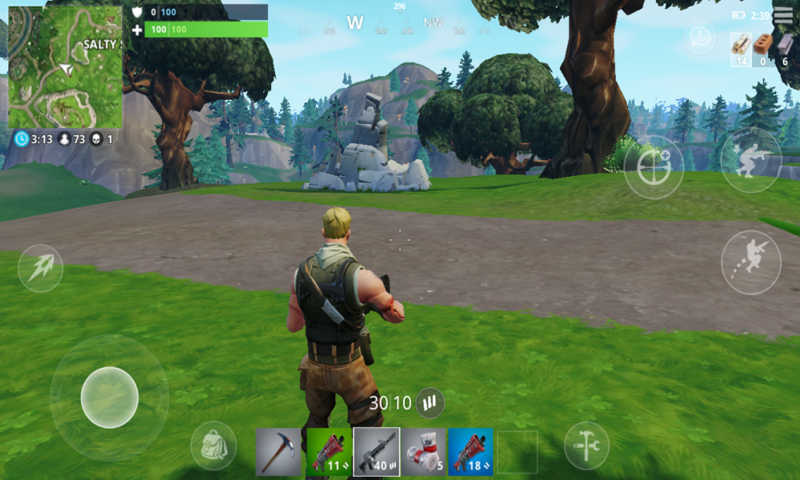 After the release of Fortnite Mobile, people have been wondering whether their Android device supports Fortnite Mobile or not. Initially, it was released only for high-end Samsung devices and later for other as well. 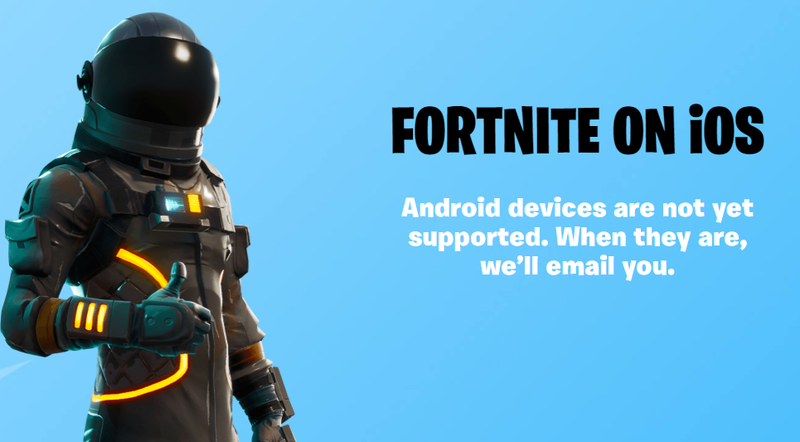 But, we can tell you that whether your smartphone is compatible with Fortnite Mobile on Android or not with the help of the list. 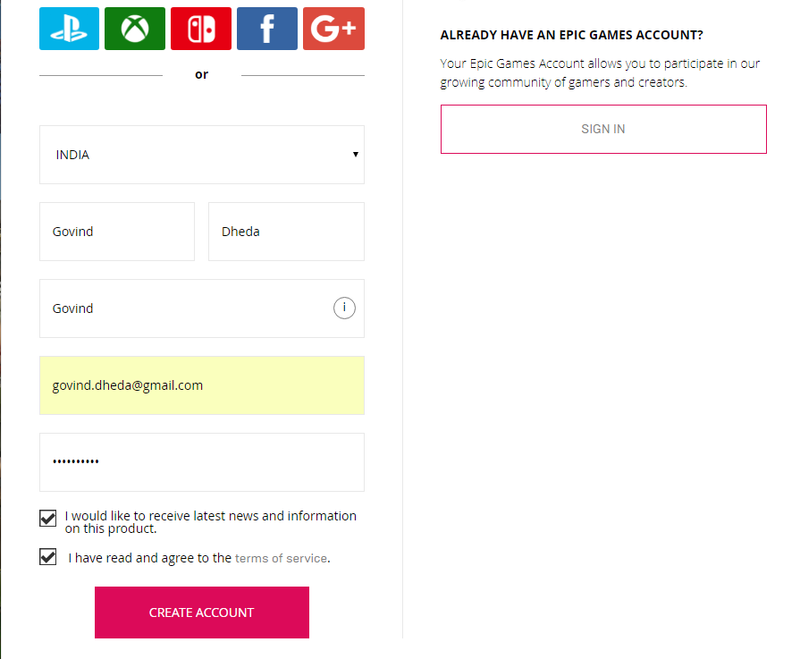 As you we know that you can’t directly download Fortnite Mobile APK from the Google Play Store, you will have to visit the Epic Games page to register your device to play Fortnite on Android. Once you register your Android device for Fortnite, you will get a Fortnite Mobile APK Installer files which you can install on your phone and enjoy the game. 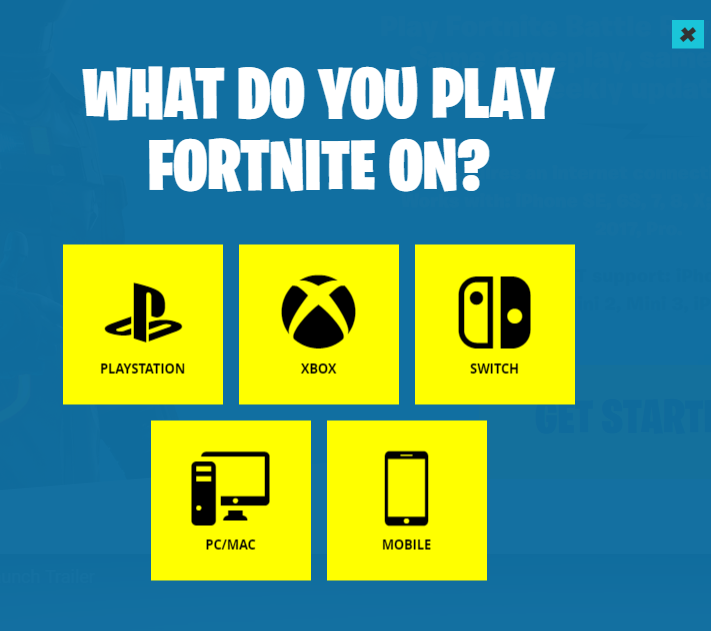 But, do you know your devices support Fortnite Mobile or not? Don’t get confused! We are gonna tell you everything in detail here! Fortnite vs PUBG: Which Is The Best Battle Royal Game? 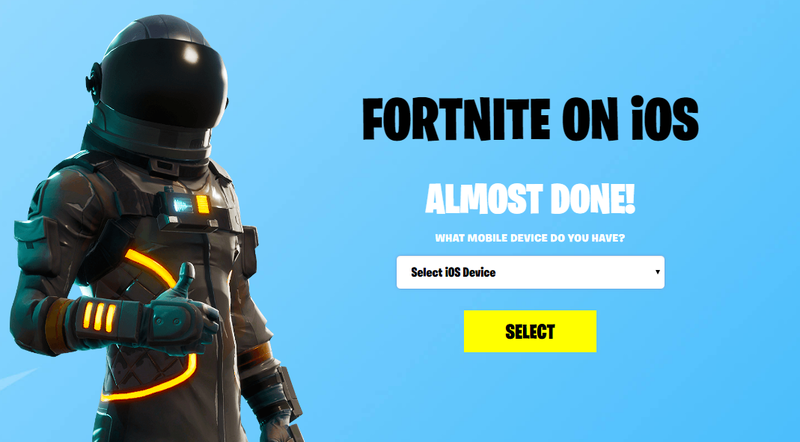 If your device is compatible with the Fortnite mobile game, then you can directly visit the Fortnite mobile sign up page and sign up for Fortnite mobile in advance. Hence, the Epic team will notify you when your Android device is supported. So, here are some steps to register for Fortnite mobile. Step #1: Go to the Fortnite Mobile sign in a page. Step #2: Tap on “Get Started”. 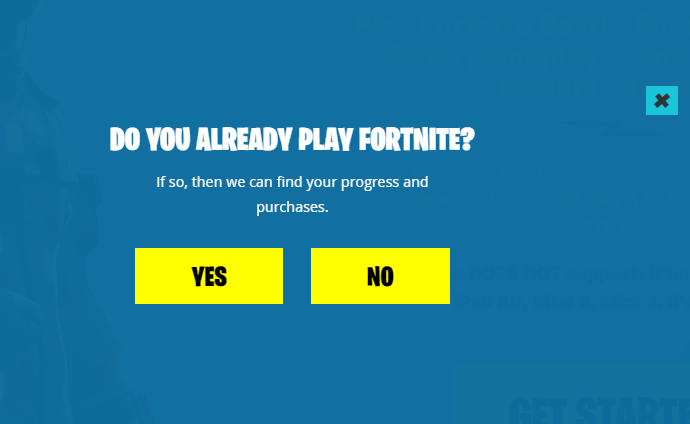 Step #4: Once you tap yes, they will ask you “WHAT DO YOU PLAY FORTNITE ON?, choose “MOBILE”. 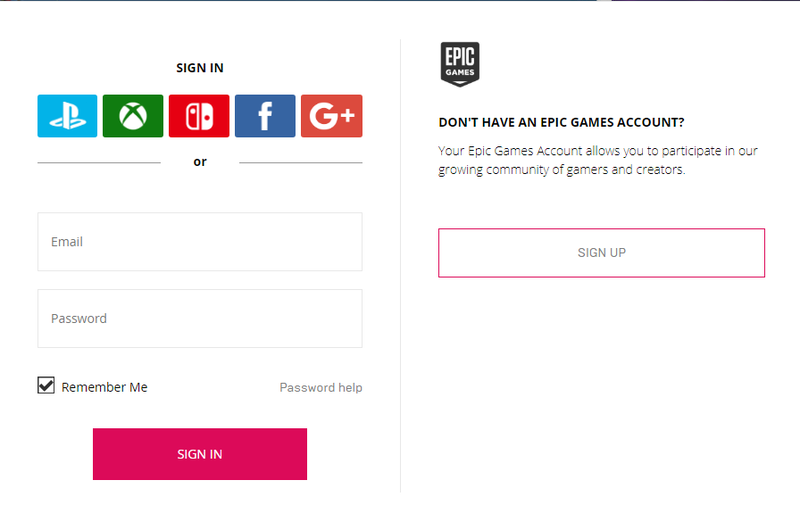 Step #5: Next, you will get the sign in page, you can sign in through PS Xbox, Switch, Facebook, G+ or create a new epic game account. So, here we are choosing “Sign Up” as we are new here. Step #7: Once your account has been created, open the drop down menu which says select device. So, choose your device and hit the “Select” button. Another most important thing we must share that you won’t be able to download Fortnite Mobile from the Google Play Store. Yes, that’s true guys! 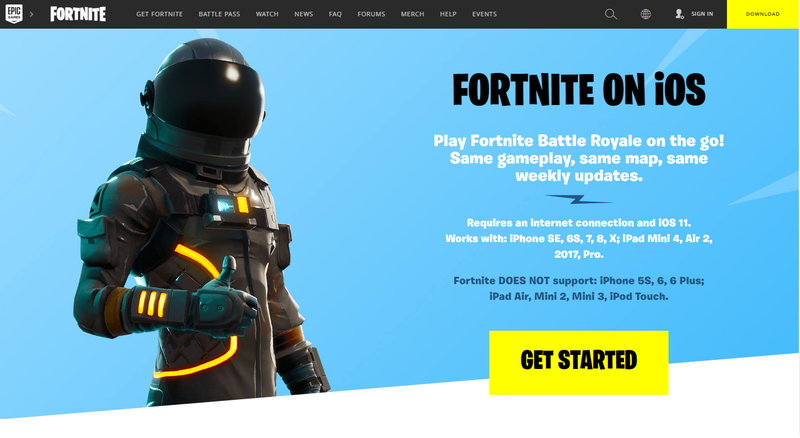 Since Epic Game loses out on 30% of their profits because of Apple’s App Store rules, the company is planning to provide Fortnite Mobile APK through the official Epic Game page and download Fortnite Mobile for Android from there. Well, it will help them to save 30% of their profit, but for sure it won’t reach a larger audience as they won’t release Fortnite Mobile on Google Play Store. For now, these were all about Fortnite Mobile for Android. We will give you every detail about the Fortnite Mobile as it arrives online. Till then, play PUBG on your device and enjoy it. Stay tuned for more gaming news and updates!